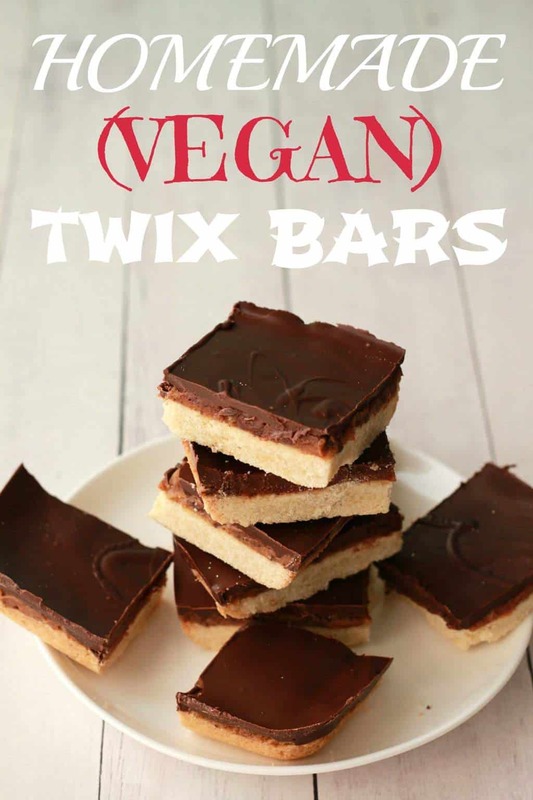 Prior to going vegan I really loved twix bars. I also loved twix ice cream bars, but hey that’s a recipe for another day. 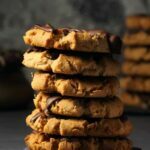 I knew I wanted to make a lovely homemade twix bars recipe and I experimented with a version using coconut flour for the base, and, while it was delicious, it didn’t taste like a twix bar to me. 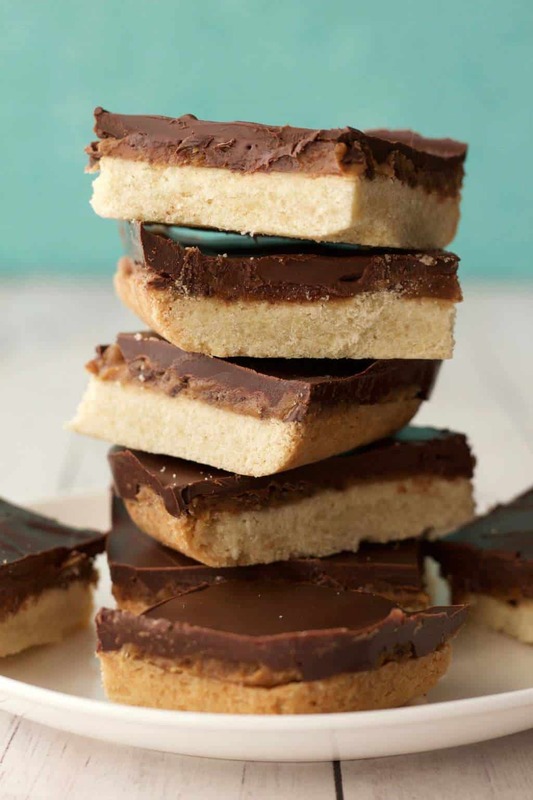 It tasted like something else, quite delicious, but coconut flour, coconut oil etc for the base, while gluten-free and pretty tasty, does not equal shortbread, and I just strongly associate twix bars with that awesome crunch of the shortbread base. So I knew I had to do it that way. 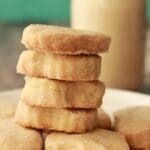 Shortbread or nothing! So I made a shortbread crust, based on my shortbread cookies recipe, smothered it in some awesome date caramel and then topped it with melted vegan dark chocolate. 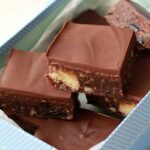 I actually also experimented with making this in a loaf pan, layering on the date caramel and then cutting it into bars and rolling them in melted chocolate for the ideal twix bar thing, BUT I found it quite messy. I had bars breaking in half while being rolled over in hot melted chocolate. Basically – I wasn’t going to get my photo op! 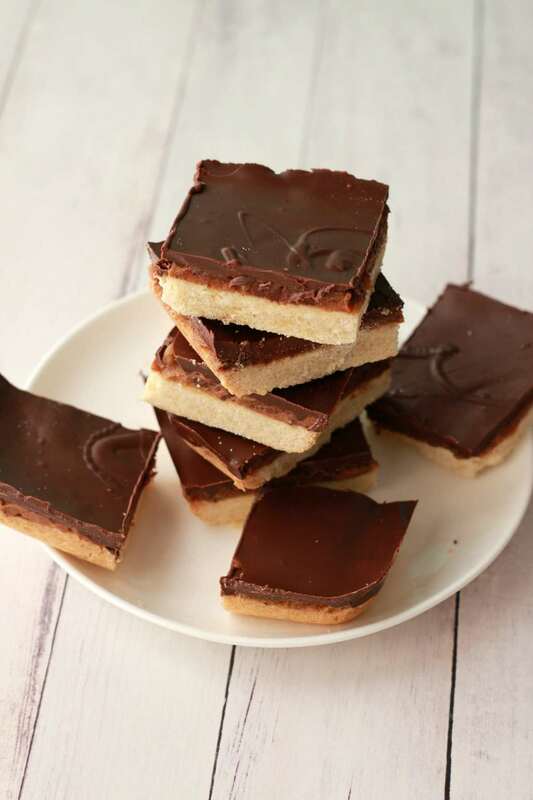 So I decided to make homemade twix bar squares instead! And I think it worked out great. I actually think it even tasted better. There was something great about such clearly defined layers. 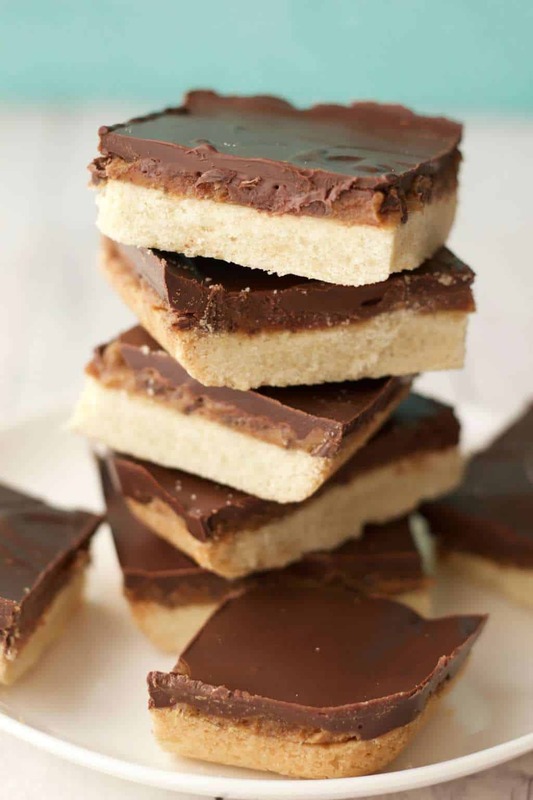 You have to be a little careful when cutting them into squares as between the shortbread and that rock hard chocolate on top, some breakage starts to threaten, but as long as you dip your knife in hot (very hot) water between each slice (and wipe it completely clean each time) then it all works out. 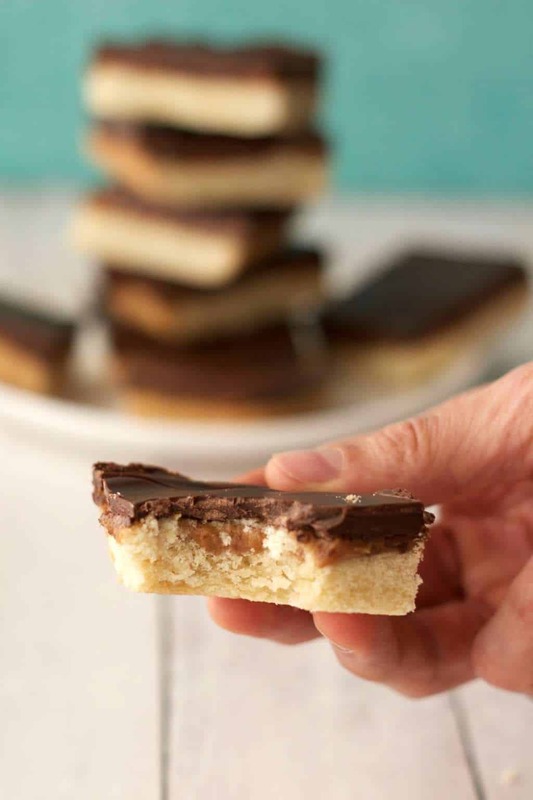 You will love these vegan homemade twix bars, between the super crunchy shortbread base, the gooey creamy caramel center and the rich dark chocolate topping they are one heck of a treat! They keep perfectly in the fridge, so you can keep them for desserts and sweet treats for the week ahead. 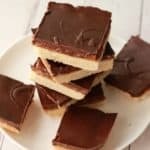 I’d love to know what you think of these homemade twix bars! Let me know in the comments. 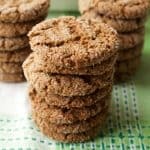 If you make this recipe, please pop back and rate it and let us know how it worked out for you or if you have any tips for others. And if you happen to take any photos, you know I’d love to see them! Please tag me #lovingitvegan on instagram. And if you know anyone who would appreciate this recipe, please share it! 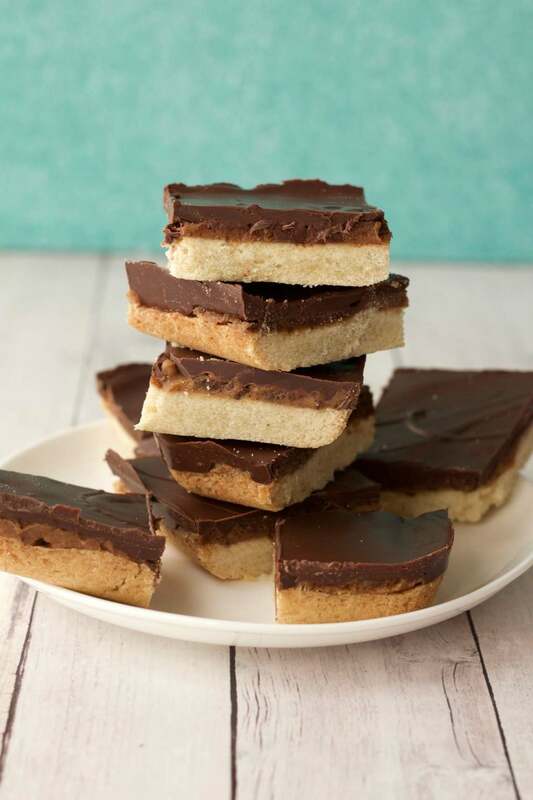 Vegan homemade twix bars, perfectly crunchy shortbread base, with a creamy gooey date caramel center and a vegan dark chocolate topping. An ideal dessert that keeps perfectly in the fridge. Sift the flour into a mixing bowl, add the sugar and salt. Then add the vegan butter and mix in with your fingers. 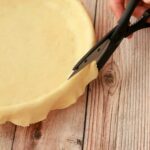 It will first go crumbly and then gradually form into a dough. 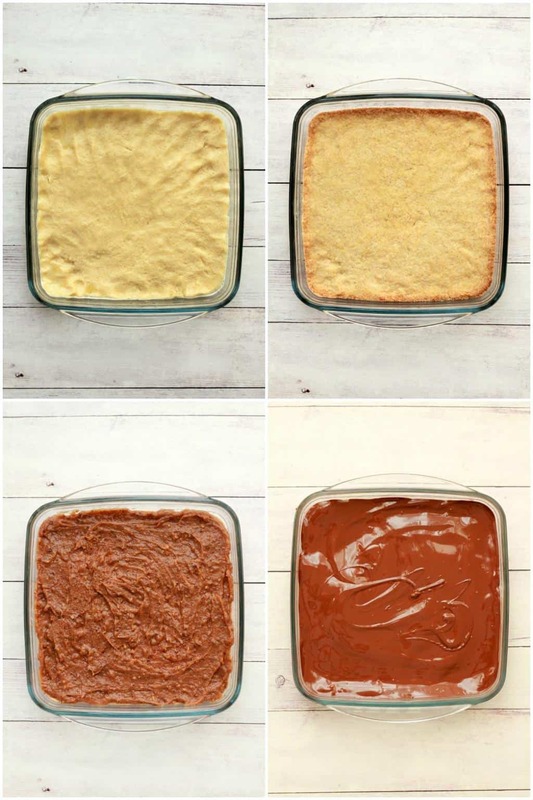 Grease an 8×8 inch square dish and then add the dough and flatten it out evenly across the base. Place into the oven to cook for 45 minutes. After 45 minutes, remove from the oven and allow to cool completely before adding the date caramel layer. To make the date caramel, first place the dates in a microwave safe dish and microwave for a minute and then add to the food processor. This will soften the dates to make processing them a lot easier. If you don’t have a microwave then just skip this step and add them straight to the food processor. Process the dates, they will first form into a giant ball and then gradually the ball will break up as the dates start sticking to the sides. Stop intermittently and scrape down the sides and then continue. 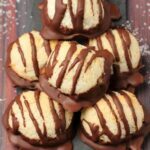 When the dates are no longer in a big ball, heat up the coconut cream in the microwave for 30 seconds and then while the machine is running, pour in slowly. Stop and scrape down the sides when needed. 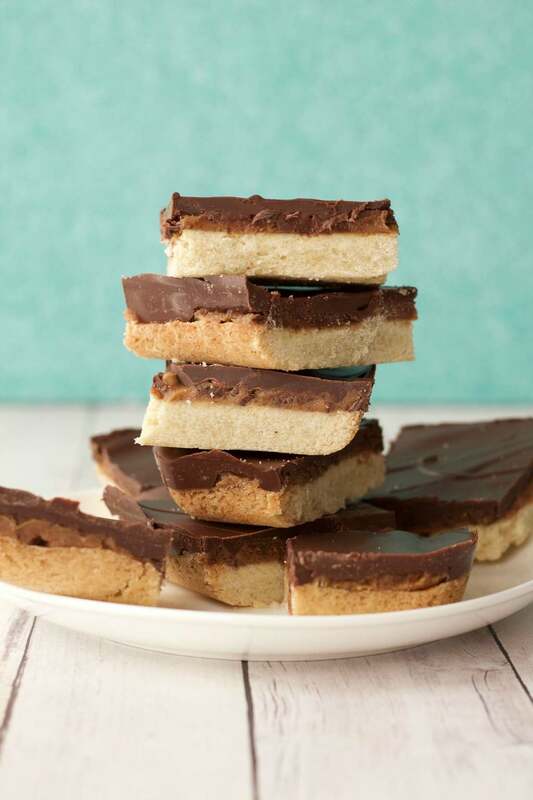 When the dates have formed a smooth caramel and the shortbread crust is completely cooled, add the date caramel to the top of the shortbread and smooth out evenly. Place into the fridge to set. 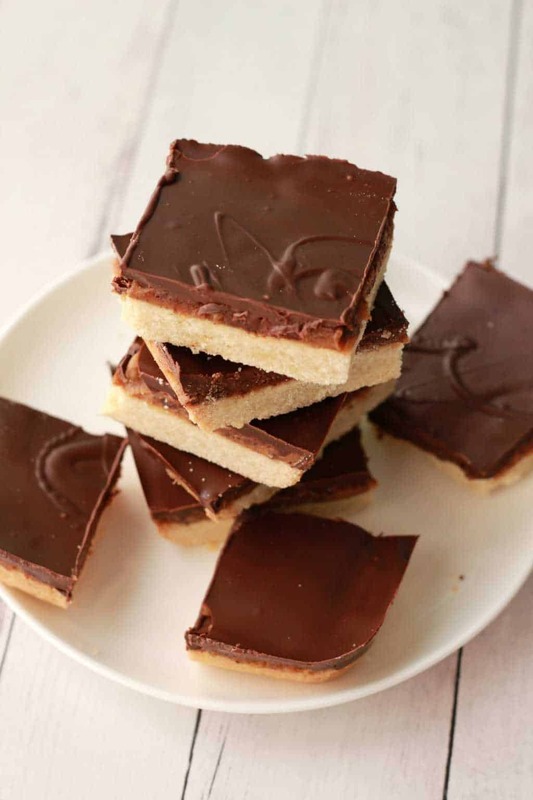 When the date caramel layer is completely cold and slightly set (it will not ever set properly), then it’s time to make the chocolate topping. 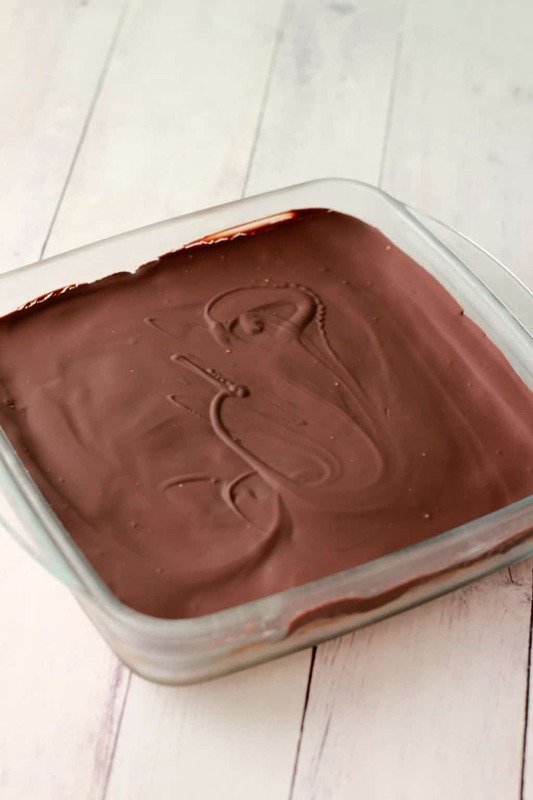 Melt the vegan chocolate over a double boiler or in the microwave by microwaving and then stopping to stir every 30 seconds or so until entirely melted. Add the melted chocolate on top of the date caramel and then place into the fridge to set completely. When it’s entirely set, cut into squares. To prevent breakage, place a very sharp knife into hot water, then wipe off with a paper towel and cut. Then dip in hot water and wipe off again and cut again. Don’t do more than one cut without heating and cleaning the knife. Keep covered in the fridge where it will easily last a week. *Shortbread Crust adapted from my Shortbread Cookies. *Preparation time does not include time spent cooling and setting. *These squares are large, you could cut them much smaller if you want to. Tasty, innovative and just great! I’m making it right now and it tastes delicious! How do I remove it from the pan? I cut them into squares right in the pan and then just lifted them out. Are they sticking? Hi! Do you think I could use date syrup instead of pitted dates? Hi Elise, it would be too runny with date syrup.